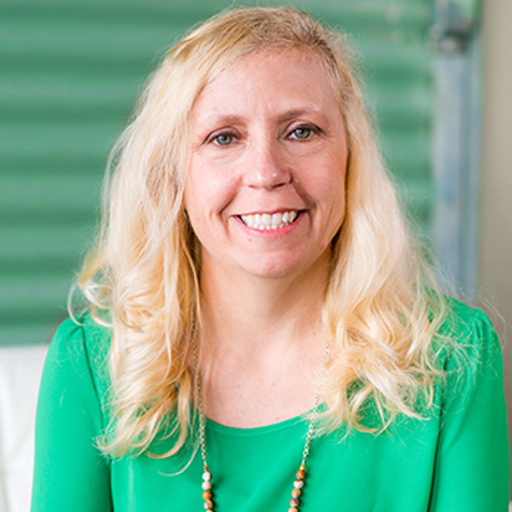 Kelley O'Briend is an experienced Director of Media with a demonstrated history of working in the food & beverages, healthcare, automotive and turf and ornamental industries. Skilled in Public Relations, Social Media Marketing, Influencer Marketing, Branding, Digital Strategy, Search Engine Optimization (SEO), Web Design, and Corporate Communications. Social Media Marketing Expert | Industry Speaker. In her presentations, Kelley has spoken to groups a small as 20 and over 5,000 attendees. Her mission is to inspire social media platforms and brands evolve to match the demands of consumers while staying true to their mission.